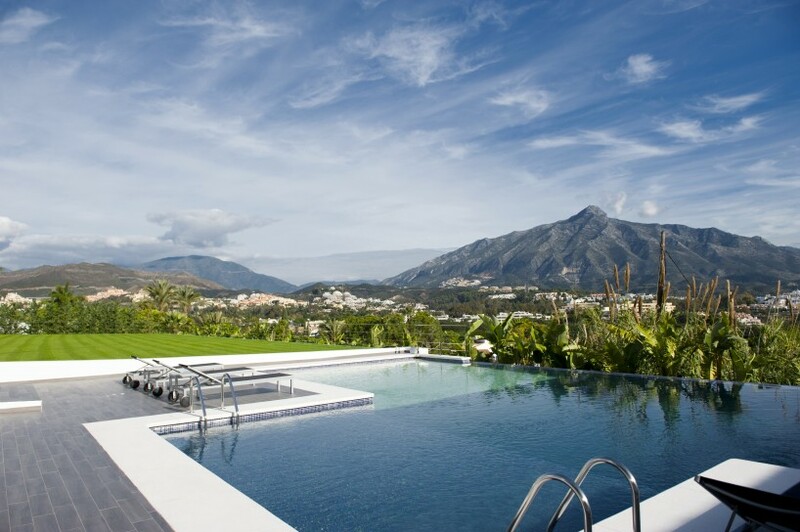 The area on the eastern side of Marbella is part of what makes this region so desirable and popular, and it is here that you will find some of the most exciting new properties for sale on the Costa del Sol. Characterised by the finest sandy beaches and dunes in Marbella, as well as pretty umbrella pines that skirt the fairways and populate the gently sloping hills that slowly rise towards the coastal mountain range, the east of Marbella has been popular for some time now with tourists, full time residents and holiday home owners alike. The verdant and picturesque valley of Río Real is not simply one of Marbella’s most sought after addresses today—it would appear to have been a highly desirable place to live for thousands of years. 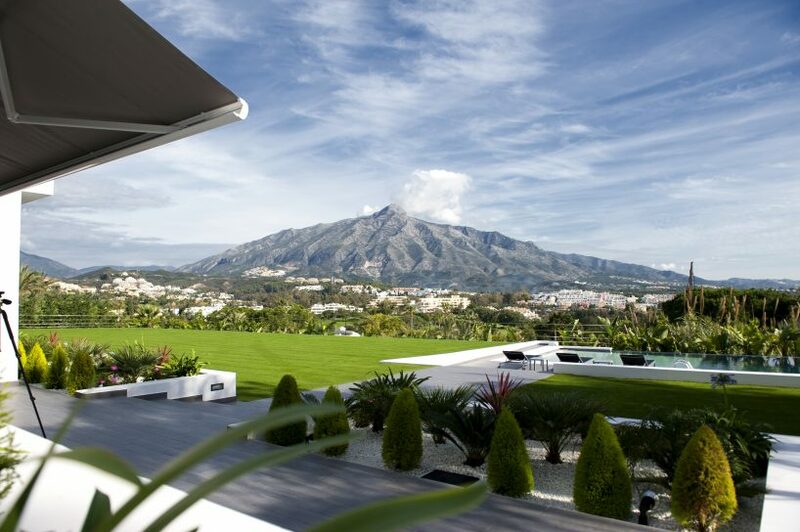 One of Marbella’s most iconic residential suburbs, Nueva Andalucía is known as a stylish area set within a lush, broad valley dominated by peaceful, leafy villa areas dissected by the verdant fairways of some of Europe’s finest golf courses. With a total of four golf clubs within its confines – Los Naranjos, Las Brisas, Aloha and Dama de Noche – it is not surprising that the area is also known as the Golf Valley, an area at the heart of the continent’s greatest concentration of quality golf. 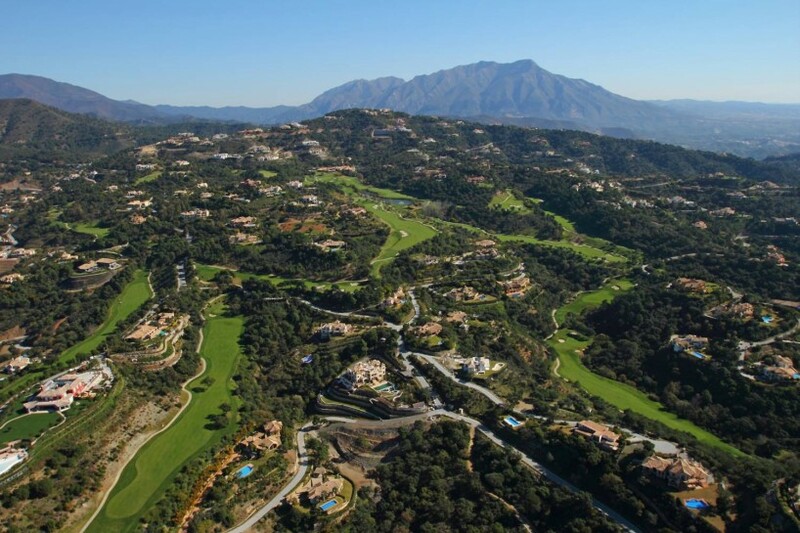 Of the luxurious country club estates to be found in and around Marbella the one that can be said without a doubt to match the standards of the most exclusive in the world is the Club de Campo La Zagaleta. For many who come to enjoy the uniquely benevolent climate and sweet lifestyle of Marbella it is not in the first instance the beach but rather golf that draws the attention. Lovers of the game as well as those who simply love owning a home that looks out over the pristinely kept fairways – perhaps with a backdrop of mountain and/or sea views – keep this a highly popular property option in this sunny part of Europe. 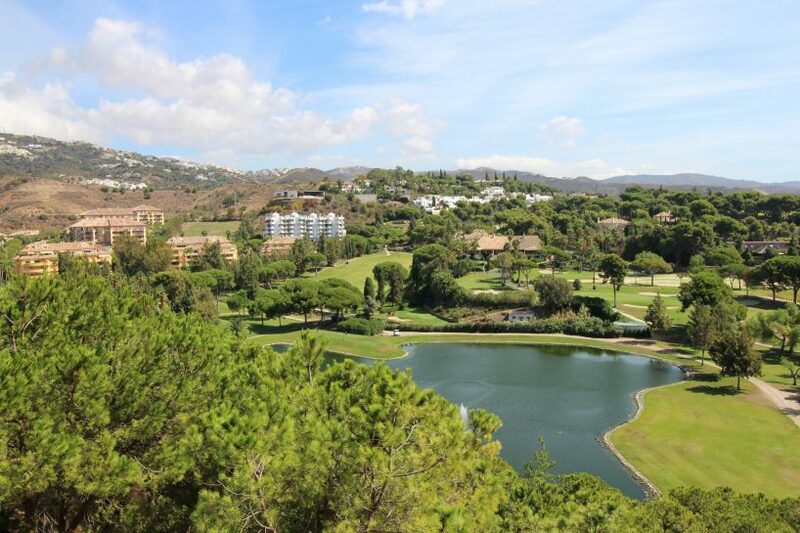 The new country club estates in the mountains surrounding Marbella may be increasingly attractive to a wealthy international homebuyer, but many of the most sought after and desirable properties in the town remain on the Golden Mile. 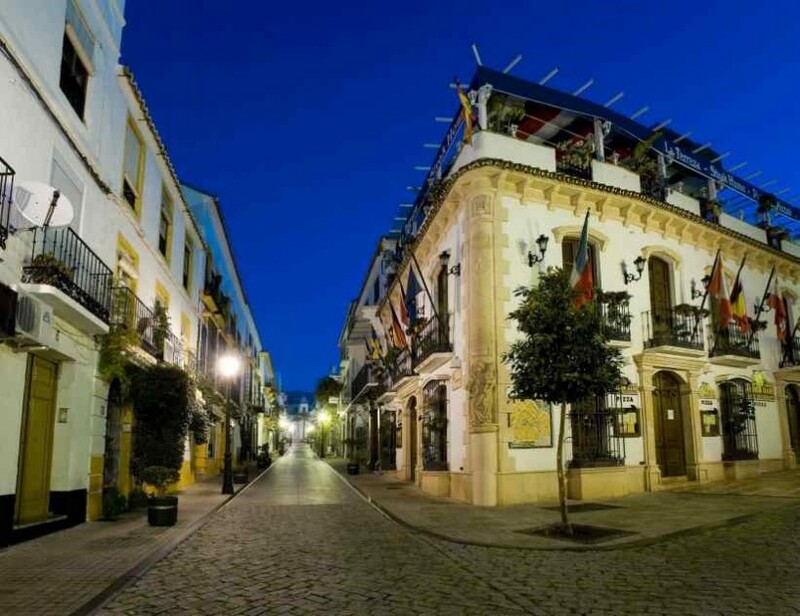 Property values in Marbella’s Puerto Banús rival those in the big centres of Madrid and Barcelona, according to a report from real estate appraisal firm Tecnitasa. 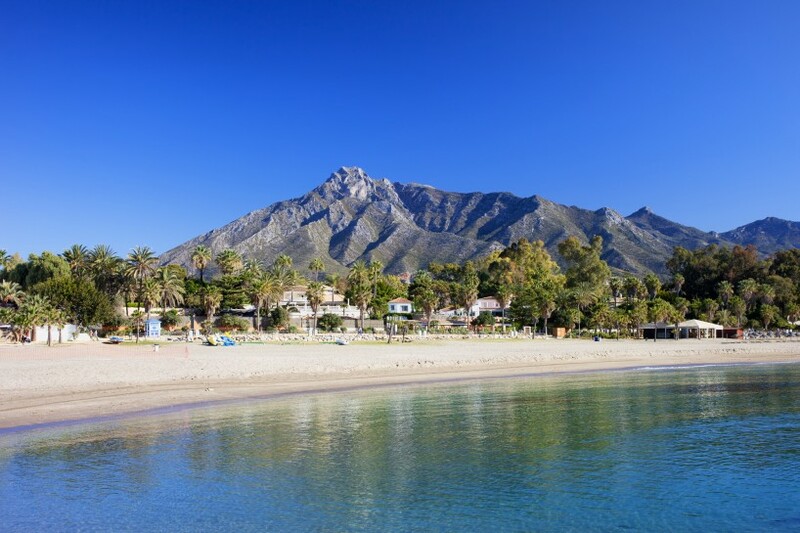 Marbella is one of those rare towns—a holiday resort that has an all year round season. Sure, the summer months are the busiest time of year but, unlike many other resort towns, the shutters don’t go up when the kids return to school. This means that people fortunate enough to own a villa or apartment in Marbella are living in a vibrant community with plenty to see and do whatever the time of year. In an earlier article we looked at the premium residential areas in the immediate vicinity of Marbella town. In this second part we venture a little further afield to find more of the region’s top residential addresses. 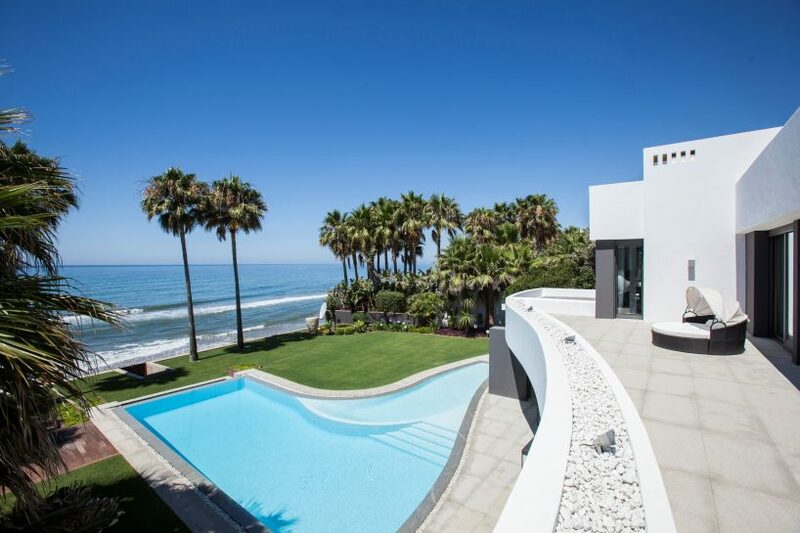 Marbella’s position as one of the most desirable places in Europe, let alone Spain, to buy a villa or apartment is not just a matter of luck and coincidence. Its place at the top of the list of sought after locations has been hard won through a combination of private and public initiatives to develop the town into a world class resort. 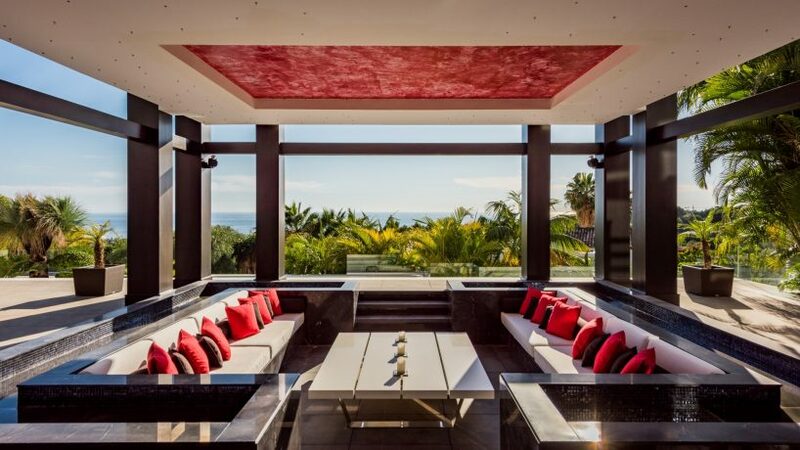 To the outside world Marbella is associated with a privileged lifestyle on the shores of the Mediterranean, but get to know the local area better and you realise that – as everywhere – it is made up of widely varied residential zones each with their own characteristics, lifestyle and price ranges.